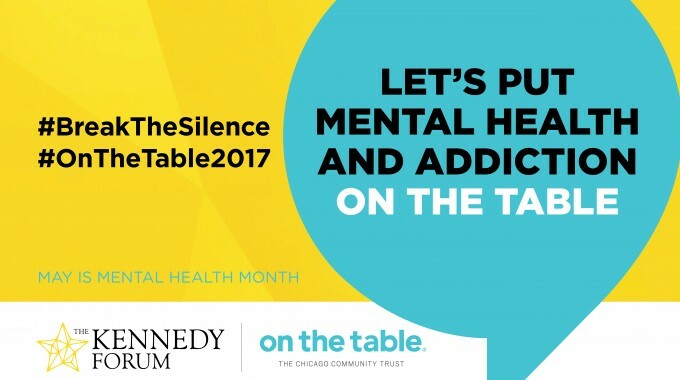 On The Table 2017 is an initiative of the The Chicago Community Trust. 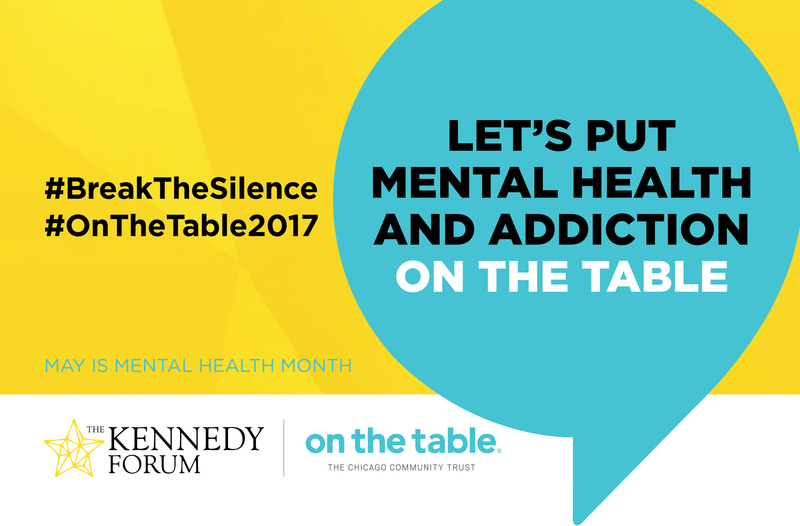 In partnership with the Trust, The Kennedy Forum is working to engage thousands of people in conversations about mental health and addiction. 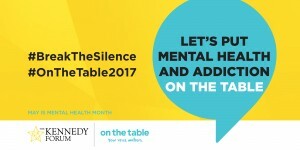 The conversation topics range from family and friends discussing how mental health has impacted their life, business people discussing the level of stress created at work, and mental health professionals discussing how to improve clinical response. 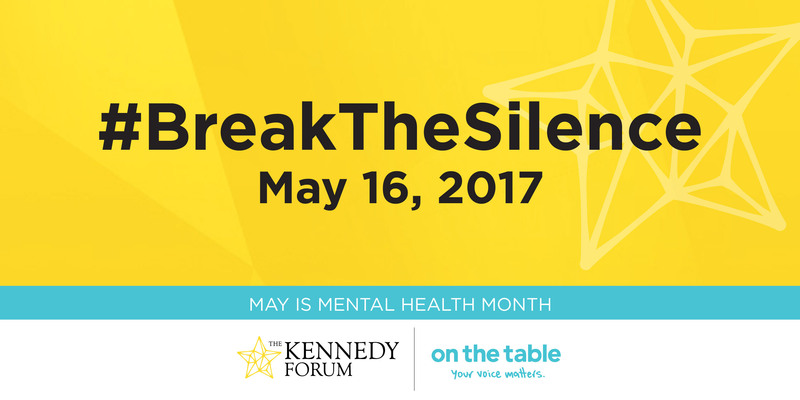 The goal is for people to have a conversation about mental health and addiction with a group of 8-12 people. When: May 16, 2017, anytime you can gather. 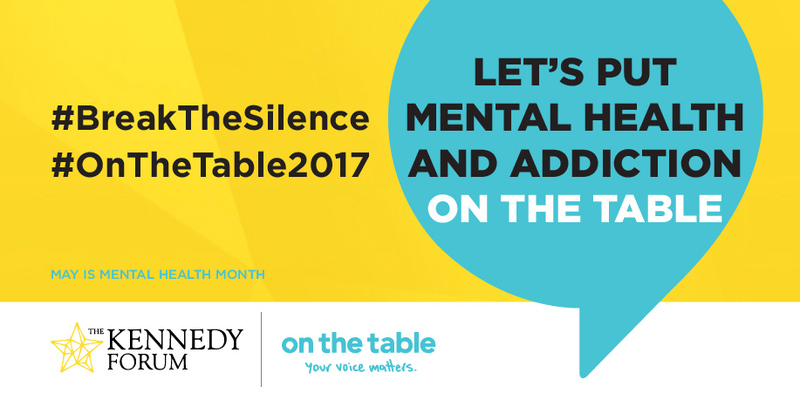 Toolkits: Click here for work-sheets to help you host a conversation. 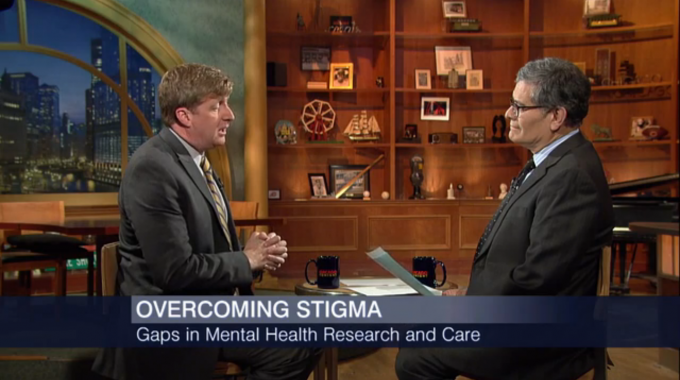 Hosted 270 conversations, reaching more than 3,000 people in more than 10 Chicago Community Areas, 75 different zip codes, 11 different Illinois counties, and 14 separate cities. A group of parishioners and priests on the south side noted the importance of gathering to discuss mental health and addiction and its impact on their life. The group now holds regular meetings. A group of judges and advocates convened in Rockford and identified the need to pilot remote access civil mental health hearings to allow hearings to take place in hospital settings. 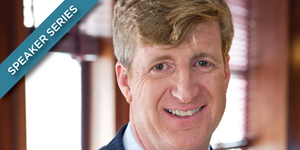 They have since recommended statewide rules on the same for the Supreme Court’s consideration. 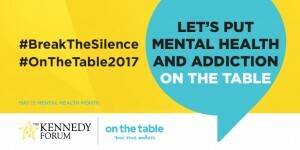 A high school student with lived experience spearheaded an entire day of conversations among her peers. 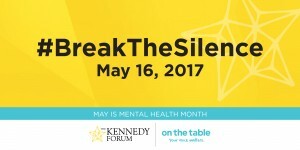 Her experience and leadership, along with outpouring of positive reaction from students, and the school’s recognition of the importance of this subject, led the school to host an entire mental health week focused on teen mental health in October of 2016. All those who have registered as a host will receive an email with a brief survey. We use this survey to capture the feelings and solutions people uncovered through the course of their conversation. 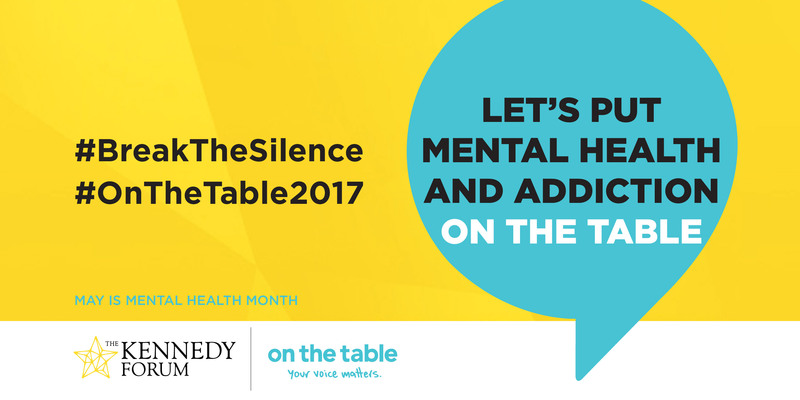 Additionally, we will deliver resources and simple steps people can take to eliminate stigma in their life as they move forward. Finally, The Chicago Community Trust offers Acting Up Awards – an opportunity for conversation participants to apply for a grant worth $1,000-$10,000. Grants will be rewarded to people who wish to implement actionable solutions created through their On the Table conversation. Click to view a submission from 2016. You may register here. 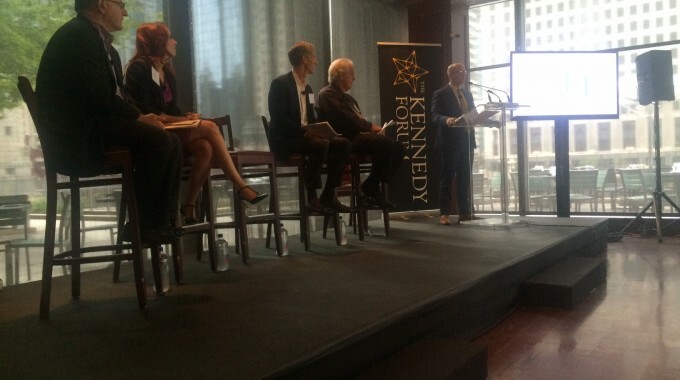 Or call or email James Burns at 312-450-3456 or James@TheKennedyForum.org to learn how to get involved. Goals, strategies, and measures to support a successful On The Table initiative.